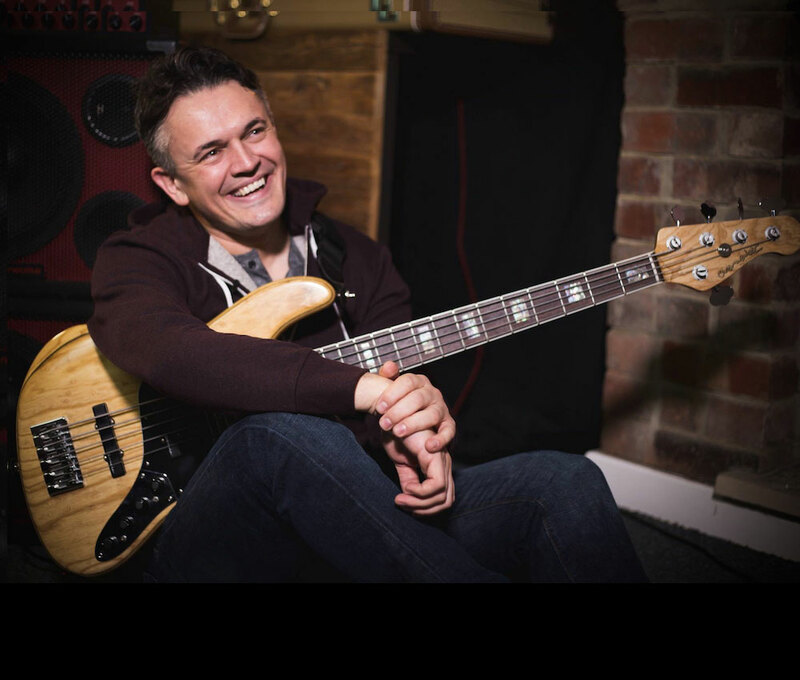 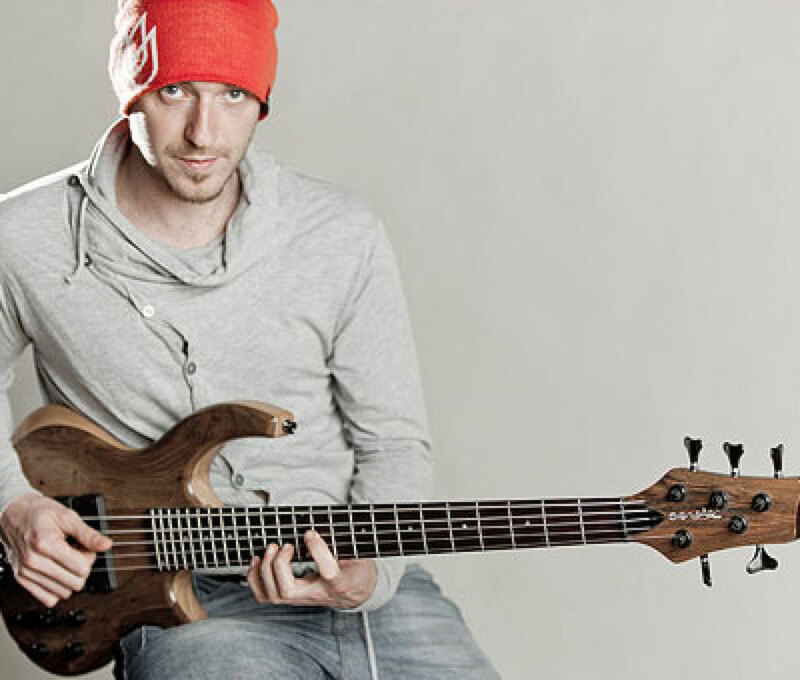 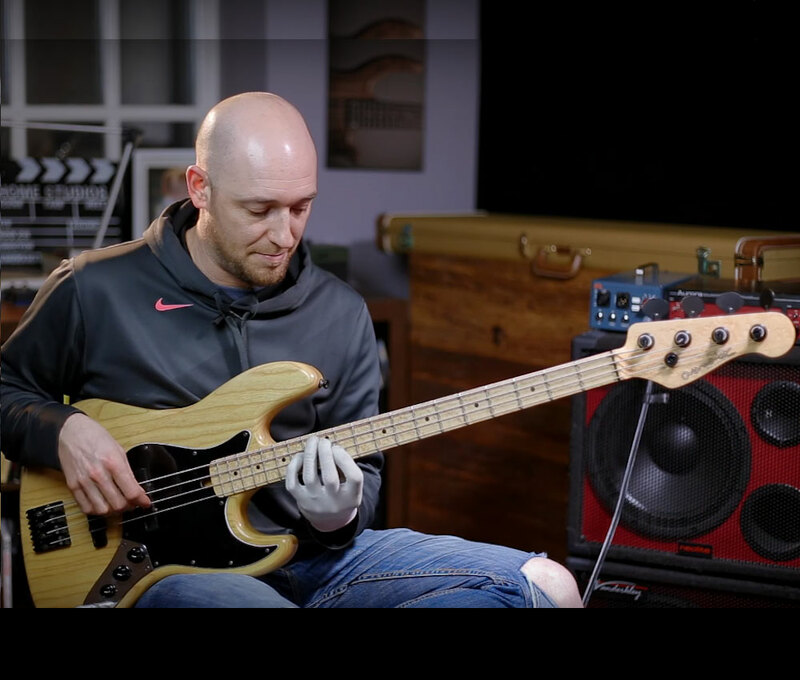 Scott Devine is the founder and creator of ScottsBassLessons.com and the SBL Academy and the driving force behind the largest educational resource for bass players on the web. 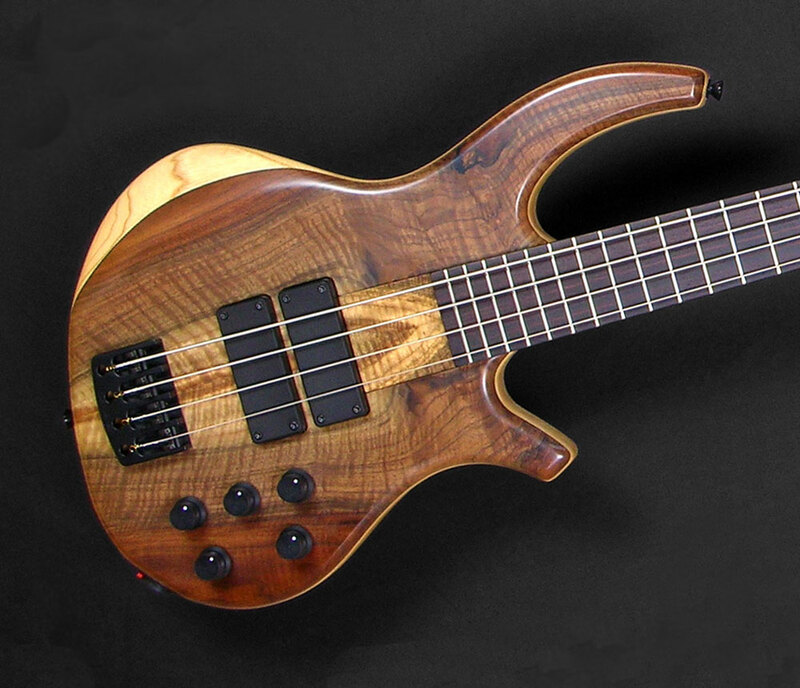 Scott’s association with Overwater goes back to the mid 1990’s, when he joined the team as a trainee luthier. 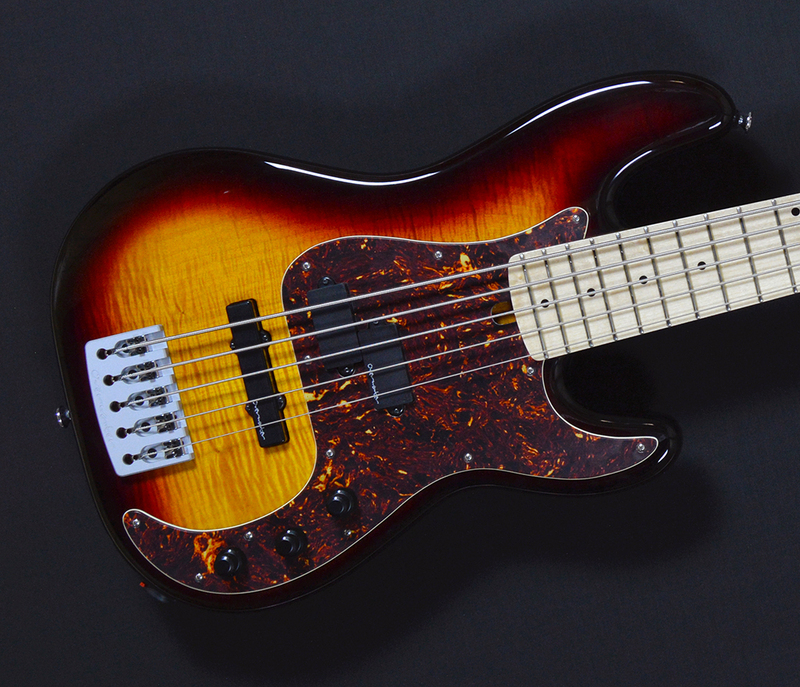 In recognition of this long standing relationship, in 2011 we released our first Scott Devine Signature Model, based on his own gigging bass. 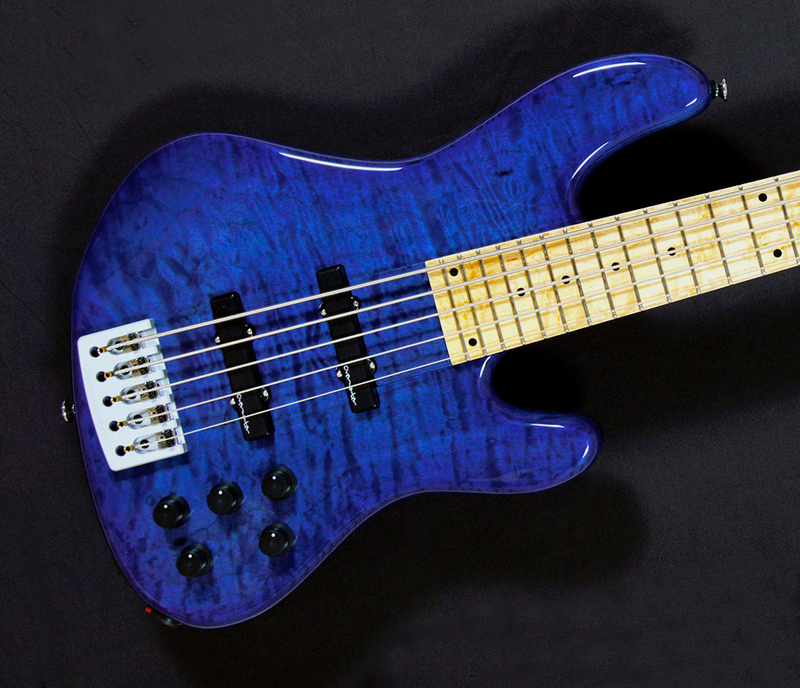 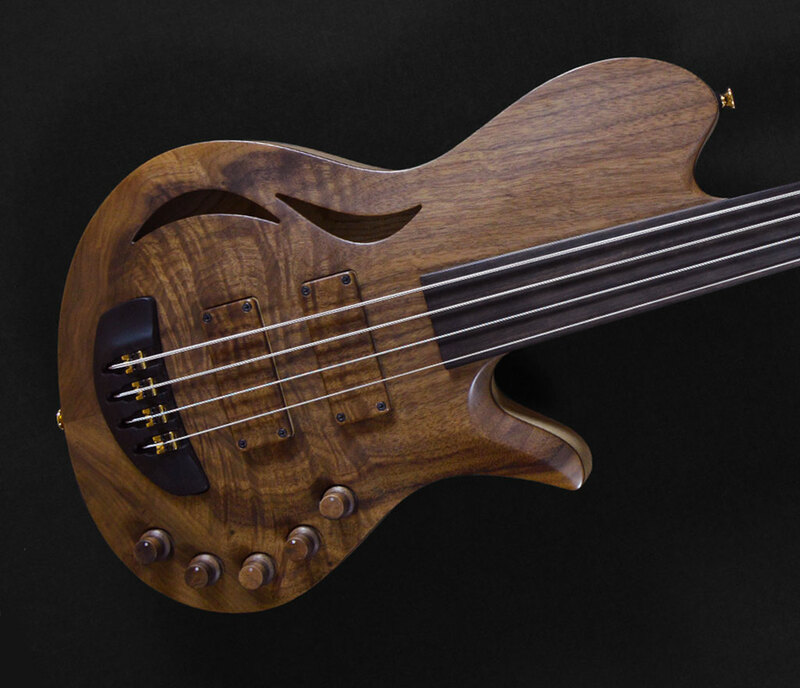 Launched in response to repeated requests to recreate the custom Overwater J Series bass Scott Devine uses in many of his YouTube video tutorials, SBL Academy tutorials and live performances, we based this model on the original custom 4 string we built for him back in 2010. 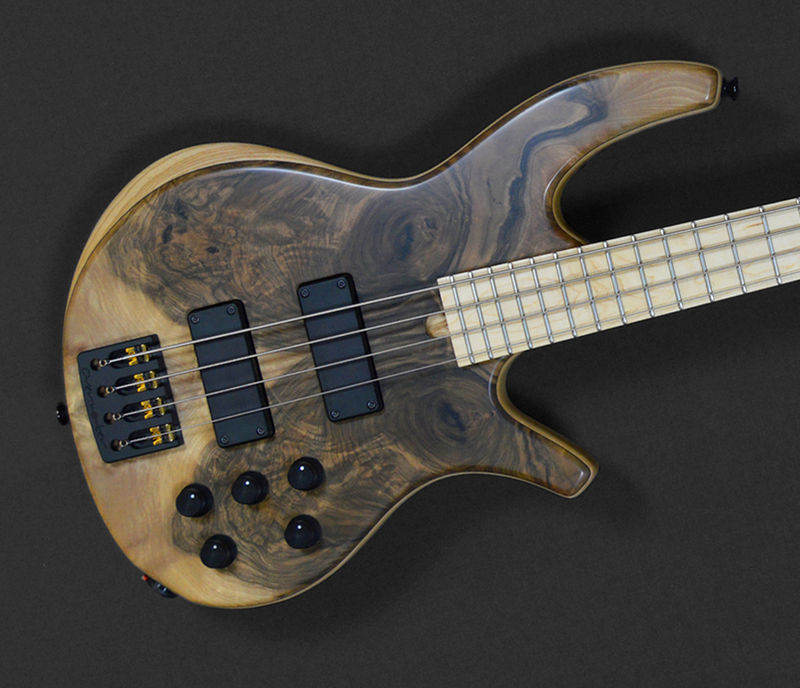 The Overwater J Series Scott Devine Model is now available as a signature model within the Overwater range.